Ant Financial is dedicated to bringing the world equal opportunities by providing technology-based inclusive financial services to consumers and small businesses around the world. Ant Financial operates Alipay, the world’s largest mobile payments platform that serves 520 million users globally, and Yu’Bao, the world’s largest money market fund. 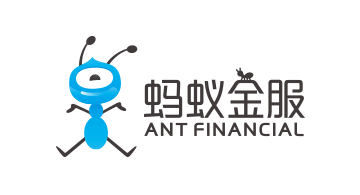 The company also operates a range of wealth management, online banking, insurance and other products, including Ant Fortune, Zhima Credit, and MYbank. Ant Financial will be featuring Alipay and ZOLOZ, a platform for managing your digital identity, at Money20/20.